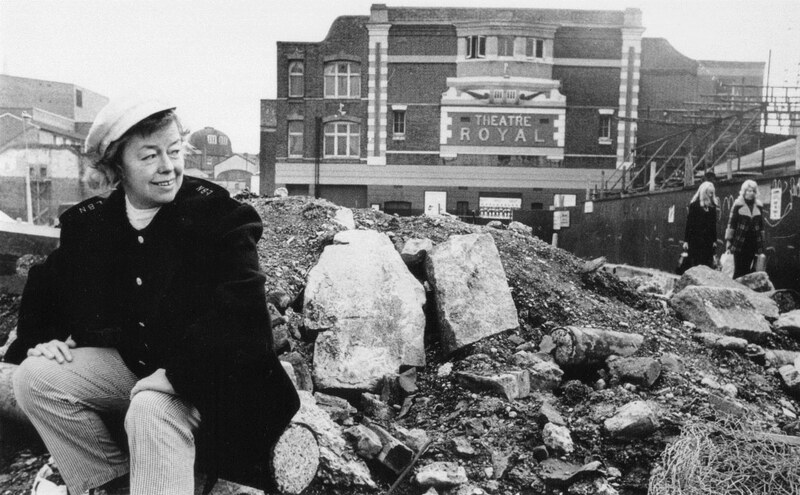 It is this quote by working class actor and prodigious female theatre director Joan Littlewood that inspired artist Stella Duffy to create Fun Palaces. 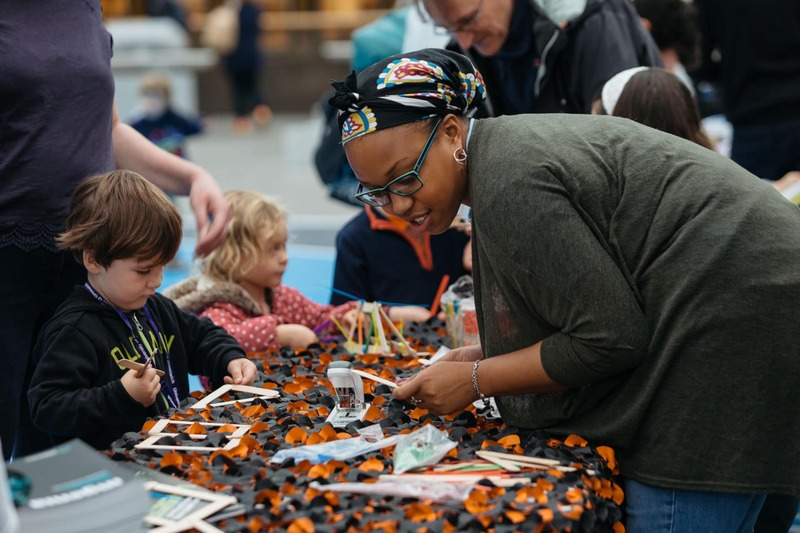 With an annual weekend of events every October, Fun Palaces is an ongoing campaign for cultural democracy that uses arts and sciences as a vital catalyst – with the ‘palace’ being an idea, rather than a building. 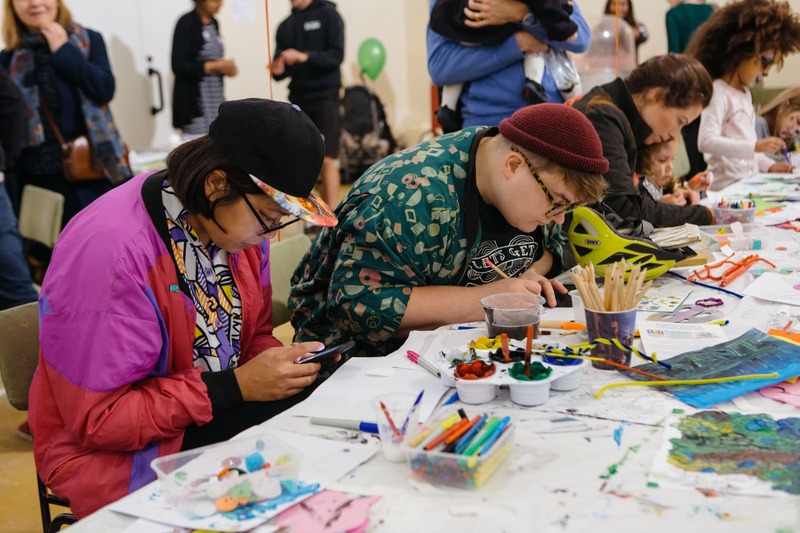 Hands-on, exciting, bizarre and free, it’s a space where community creativity comes into play. We’re talking swimming with mermaids, steam punk duelling, ping pong tables of truth, DNA jewellery, life-drawing in a butcher’s shop, robot creations and tea dances of memories. 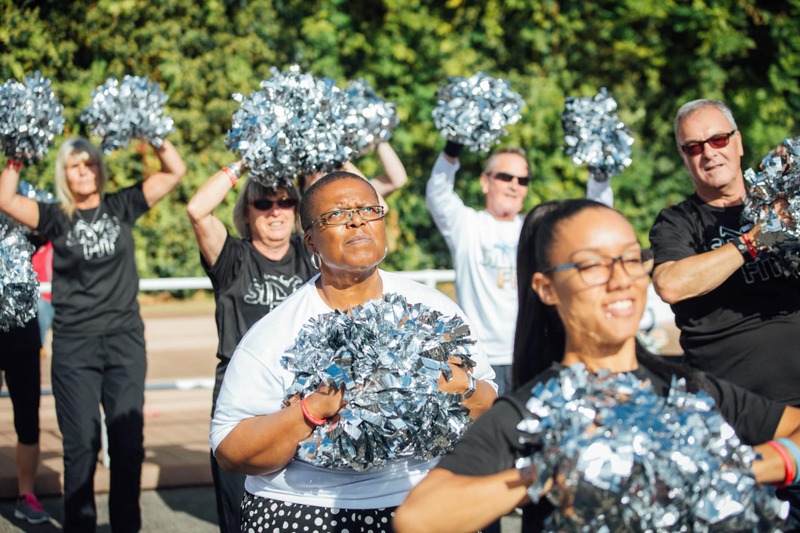 In 2014 they began planning Fun Palaces sessions (with no funding, at their kitchen tables) to support the development of local communities to co-create culture for themselves – whether arts, science, craft, tech, digital, sport or heritage. They saw that a huge swathe of people were not getting benefit from publicly-funded culture. They thought nobody would come, but they did – and then the idea picked up STEAM, literally. By promoting community at the heart of culture and culture at the heart of community, today the tiny team helps communities to lead their own grassroots cultural events – which then make up part of the annual Fun Palaces weekend of action, “in which local community members share their passions and enthusiasms with each other, developing lifelong learning and new connections,” Stella tells us. 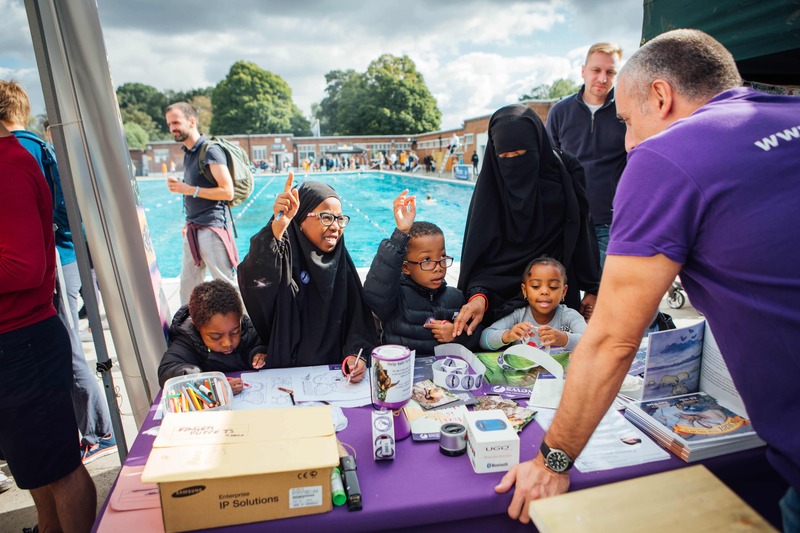 To date there have been 1,367 Fun Palaces (and counting), led by approximately 34,000 local people with approximately 450,000 participants in 15 nations – from youth-led groups to care homes, science centres to major arts institutions, shopping malls to swimming pools, council estates and playgrounds. 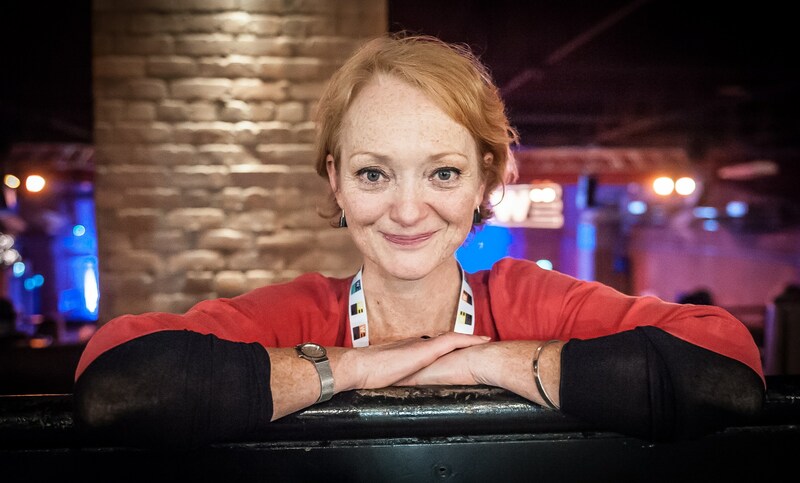 Many people leading the arts in the UK at the moment have what Stella sees as a misplaced belief in the arts as a ‘meritocracy’ – a social system in which people get opportunities and succeed based primarily on their talent and effort. Joan would be proud. Because theatre isn’t just for ‘posh’ people. AtlasAction: Set up your own Fun Palace. 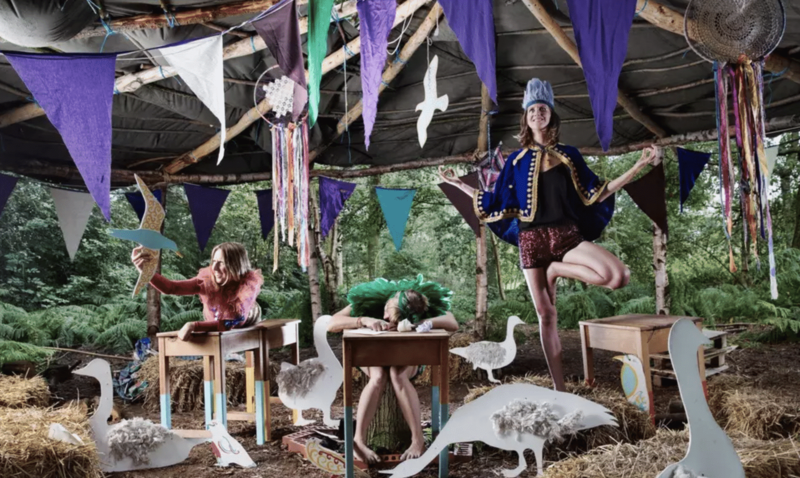 There’s loads of help around promoting your Fun Palace in the Toolkit. Their next weekend of action is 5-6 October 2019. Where will your Fun Palace be? Tags: Accessibility, Awareness raising, Campaigns, Citizen Science, Communication, Community, Computer science, Construction, Crowdsourcing, Culture, CultureFutures, Data, Democracy, Design, Digital fabrication, Disability, DIY, Education, Empathy, Empowerment, Film, Identity, Information, Language, London, Materials, Media, Music, Neuroscience, Science, Social inequality, STEAM, STEM, Storytelling, Street art, Students, Volunteers, Wearable art, Women, Youth.